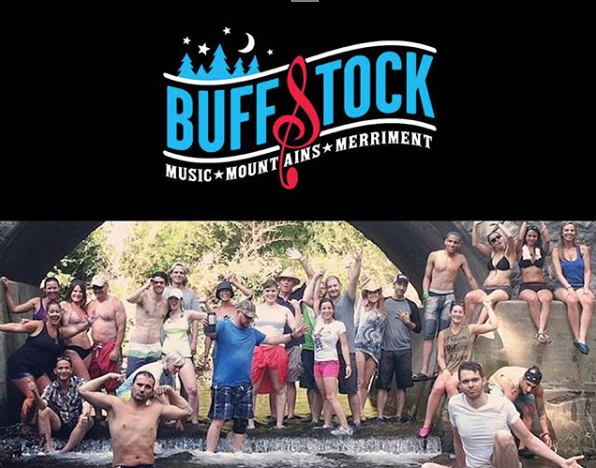 BUFFSTOCK™ began in 2004 when the Larney brothers (Patryk, Michael and Jonathan) and a handful of close friends decided to gather around a campfire and share one another's company. Music leaped from acoustic guitars and into the night air. There was a unique energy in the mountains that evening. Ma is a smart woman. The following year nearly 20 friends camped out around the fire and entertained the vision of an annual reunion among friends. 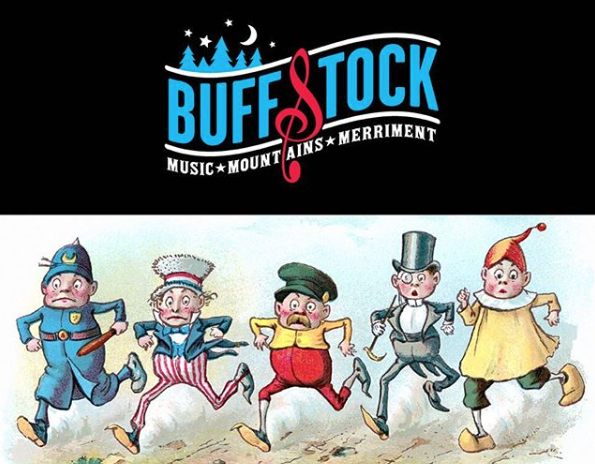 They decided 2006 would mark the first BUFFSTOCK™. Named after the group’s adolescent hang-out, located on Buffalo Avenue, a festival with all the right organic ingredients for epic moments of wonder was born. 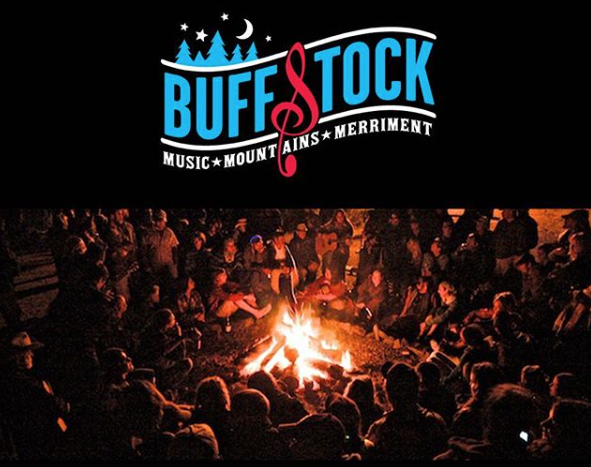 “Buffstock is a weekend where a unique breed of spirit seems to return every year. I could not be more pleased with how this community has grown.” says founding member Patryk Larney. 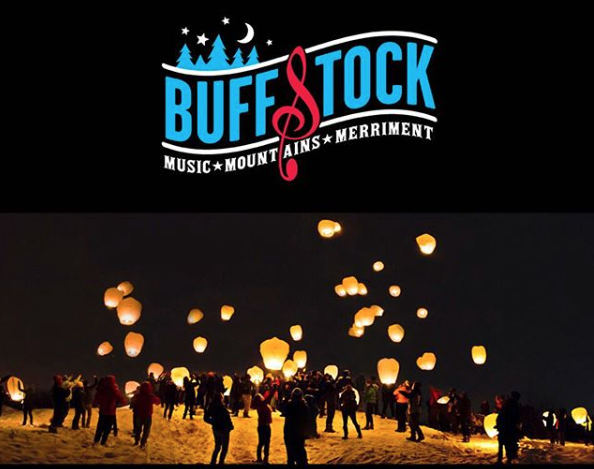 BUFFSTOCK™ is one of the nation’s best kept secrets. Whether musician or spectator, if you are lucky enough to receive an invite to this special music festival in the mountains of New Jersey, you are in for the time of your life.